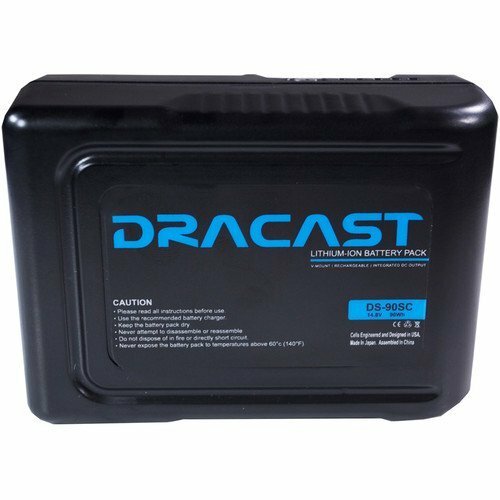 Keep your lights, camera, and more up and running with this slimmed down 90Wh Compact Li-Ion Battery from Dracast. 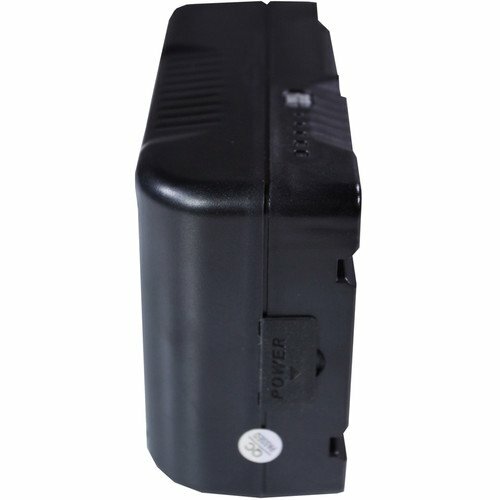 Designed for all V-mount with a 14.8 VDC power requirement, this battery can also power accessories via a D-tap output. 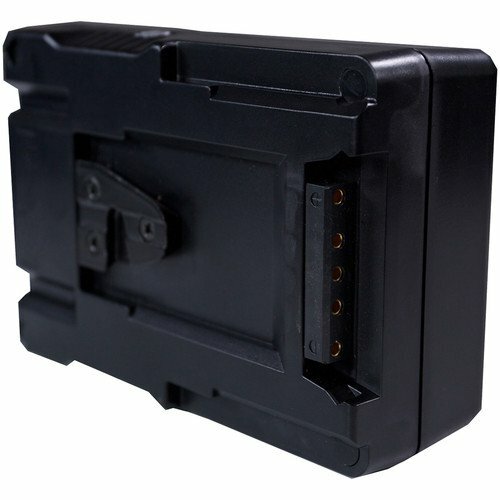 Additionally, LED indicator lights will keep your apprised of the current power level. 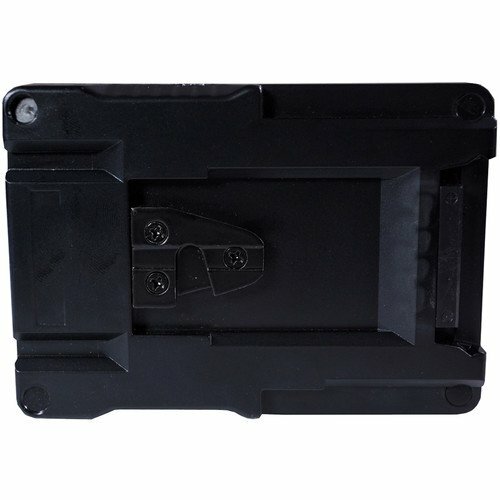 Box Dimensions (LxWxH): 5.6 x 4.2 x 2.5"